Catering orders must be place before 12 hours. We provide catering order delivery within 3 miles. We provide catering order above $100 or for minimum 10 person. Delivery charge for catering order is $20. 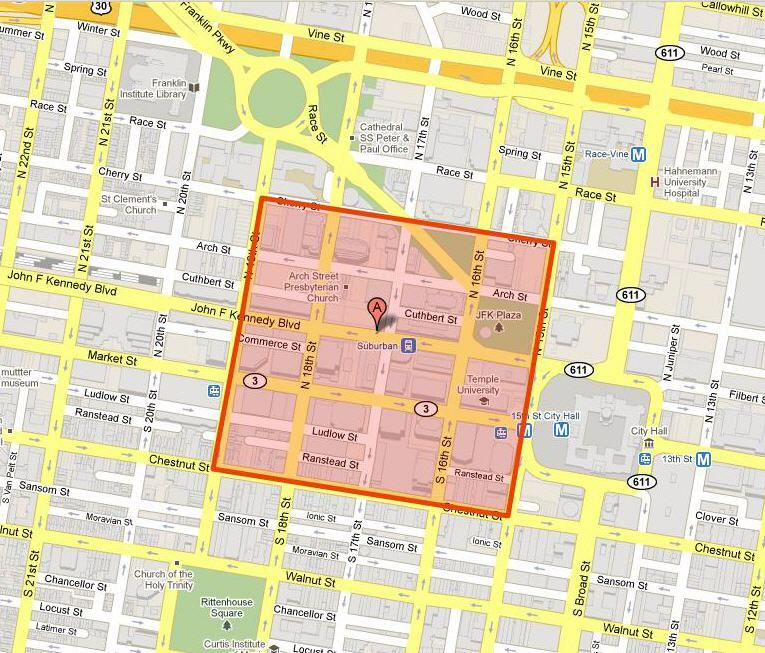 Delivery area is within 4 square block.